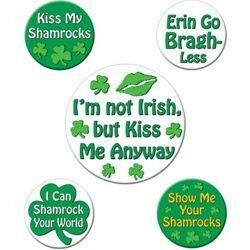 Use this excuse to wear green head-to-toe. 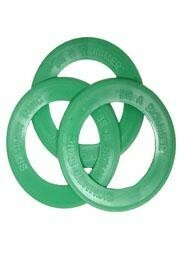 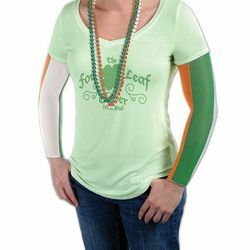 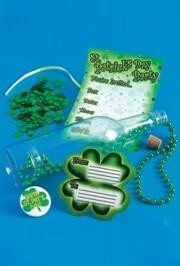 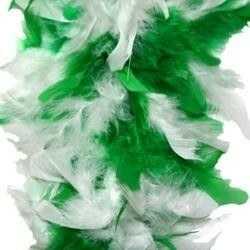 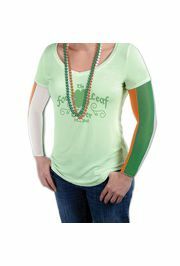 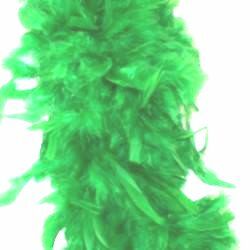 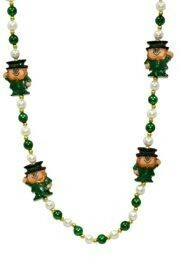 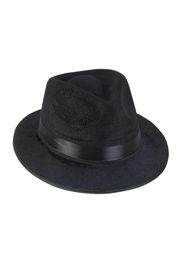 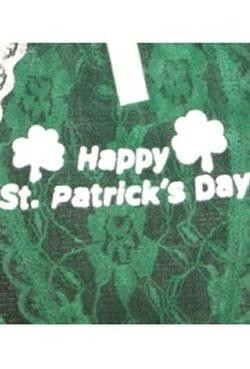 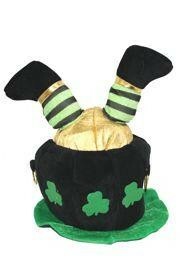 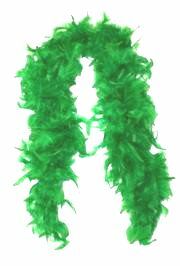 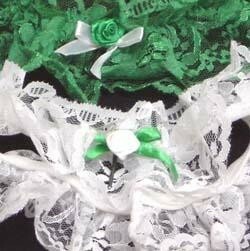 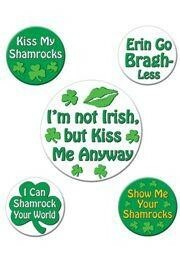 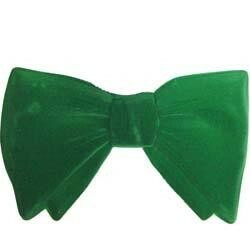 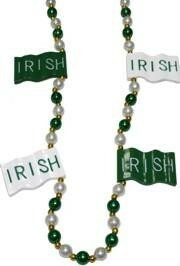 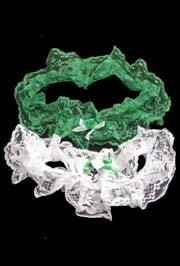 Find most popular St. Patrick's Day fashions and accessories here. 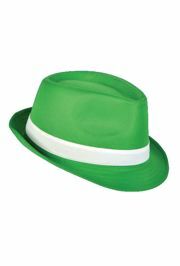 St. Patrick's Day Hats let everyone know that you have that Irish spirit! 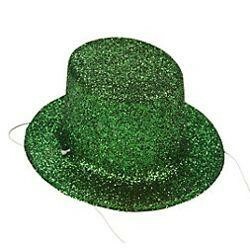 These St. Paddy's Day hats include - shamrock hat, St. Patrick's glitter hat, green fedora hat, Irish sequin hat, shamrock furry hat, the classic derby hat, and everyone's favorite "Kiss Me I'm Irish" hat. 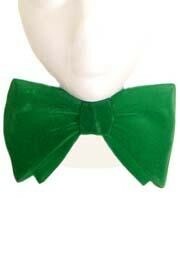 Vest and ties will make your St. Patricks outfit complete. 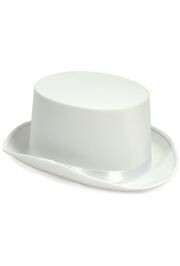 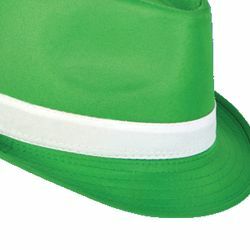 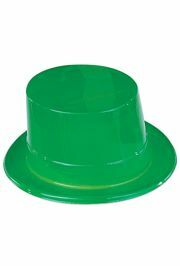 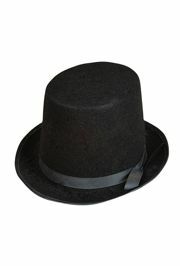 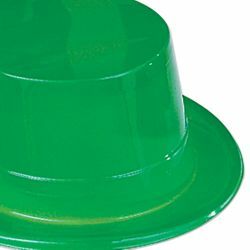 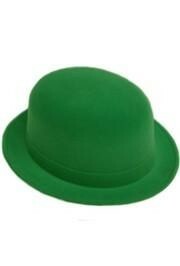 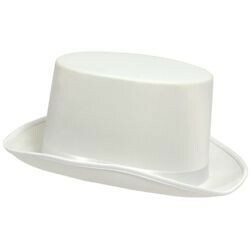 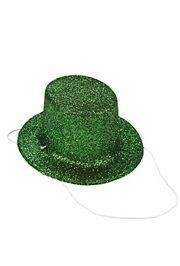 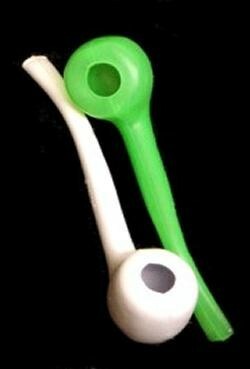 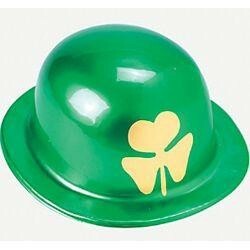 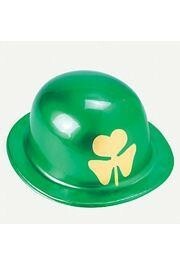 A green plastic top hat. 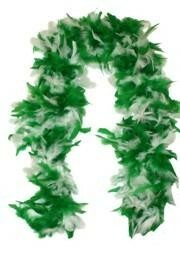 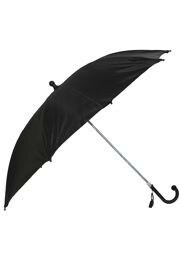 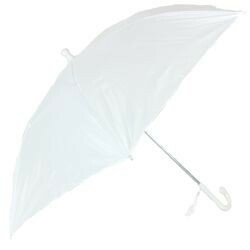 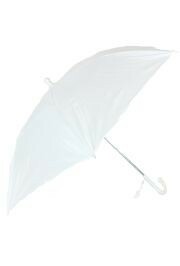 These are commonly bought by schools, colleges, and businesses. 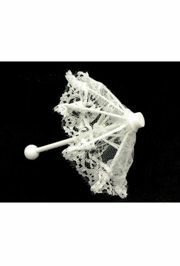 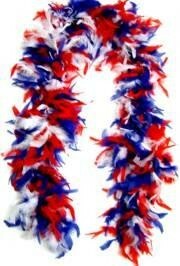 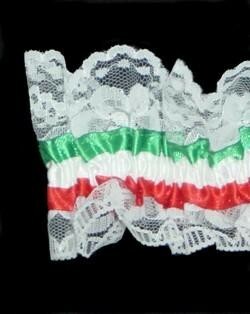 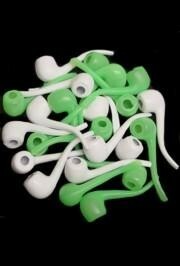 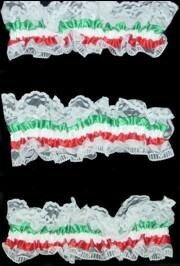 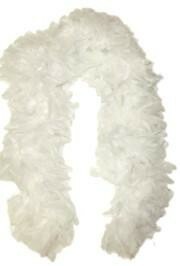 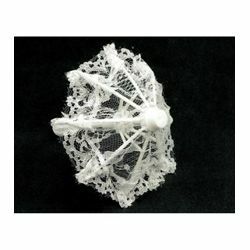 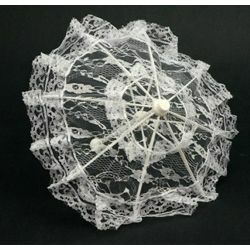 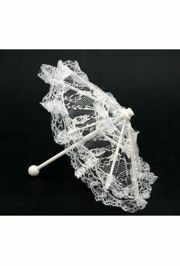 They are a great addition to any costume or for a party.